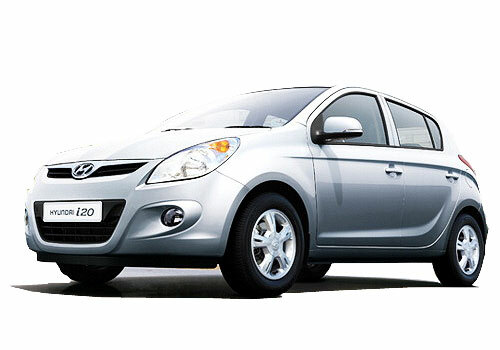 Despite of the entry of Maruti Ertiga, new Hyundai i20 and other cars, the Budget blues have started showing their symptoms on the Indian car industry. The excise duty hike post the Budget and the consequent price rise of cars in India has taken its toll on the overall car sales in the country. Following the dampening of demand, the car sales grew by only 3 percent in the month of April. This is a marginal increase from 1.62 lakh cars sold in April 2011 and the 1.68 lakh cars sold this year in the last month. This is the slowest growth in the last 10 months and is not considered a positive sign for the car industry in India. However, the financial year end in March this year was quite impressive and despite of the budgetary spoilsport, car sales grew at a steady pace. But that could be credited to the pre budget sales rush witnessed in the country. Society of Indian Automobile Manufacturers (SIAM) has recently released the April sales data and other details regarding the overall health of the Indian auto industry and the factors that are detrimental to the growth. 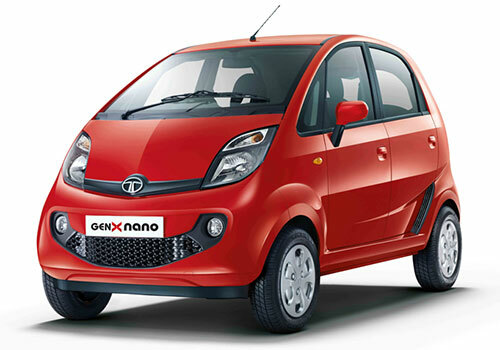 It was in April that two big players, Tata Motors despite of the exceptional 10,000 + sales of Tata Nano recently and Ford Motors reported a growth in red. 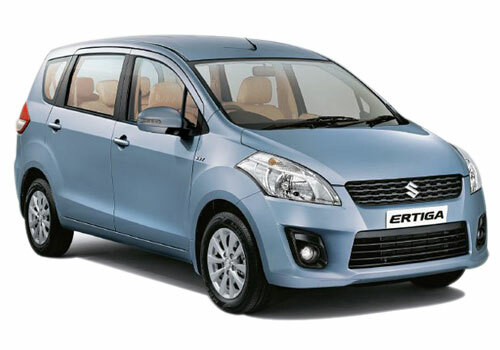 Meanwhile the Market leader Maruti perhaps following the Ertiga launch and Maruti Swift could save its clan and managed to get a decent 4 percent growth that is over and above the overall growth of the industry. However, the situation is expected to improve in the second half of this year when major buying will take place during Diwali. 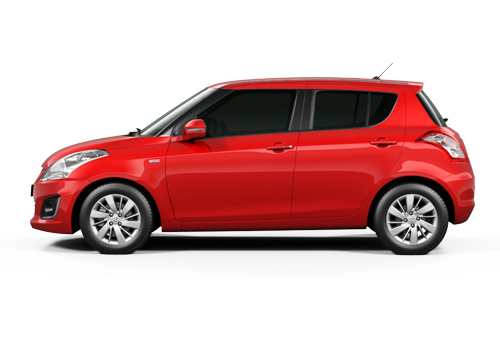 It is during the festive season that most of the car makers including Mahindra, Ford, Maruti, Chevrolet, Nissan, Renault and others have slated the launch of their new cars in India. That is why because car companies have increased the prices. Increase in the VAT and surge in gasoline prices is the main leading cause.